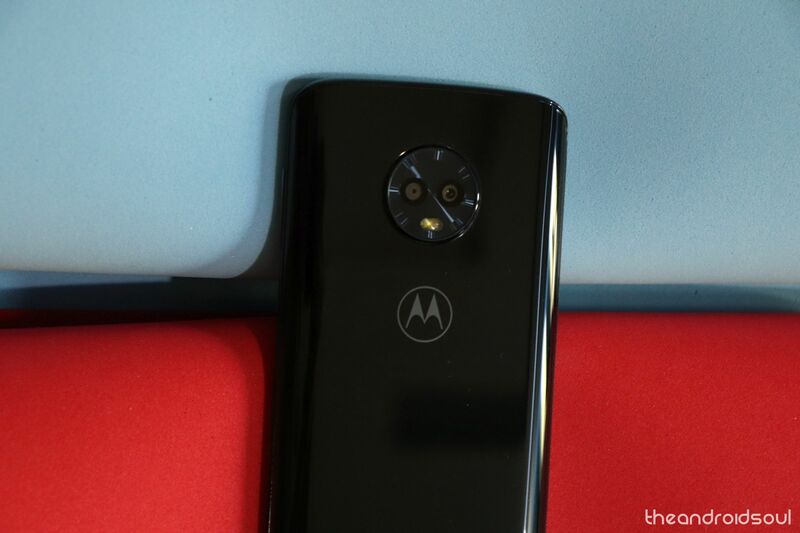 Verizon has been releasing several updates for various devices including the Samsung Gear S3 and now the Moto G6 and KYOCERA DuraForce Pro 2 are receiving the January 2019 security update. Apart from the updated security patch, there are no major changes that come along with the update for either device. The update’s software version for the KYOCERA DuraForce Pro 2 is 1.202VZ while the update’s software version for the Moto G6 is ODSS27.104-95-2. Users should be receiving the update notification on their devices by now. ⇒ KYOCERA DuraForce: Settings > About phone > System updates > Check for update > Download. ⇒ Moto G6: Settings > About phone > System updates > Tap Yes, I’m in. Be sure the device has at least 50% battery before beginning to install the update to avoid any issues that may arise in case the device turns off while installing the latest update. Also, it’s worth noting that OTA updates take time, so don’t freak out if the update gets to your friends Moto G6 or DuraForce Pro 2 ahead of yours.